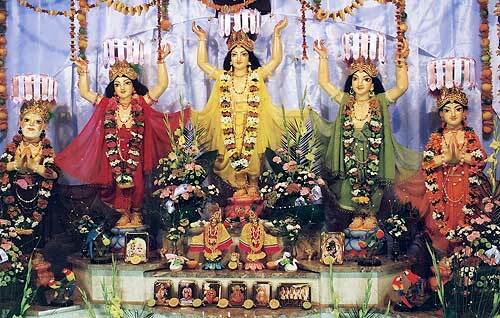 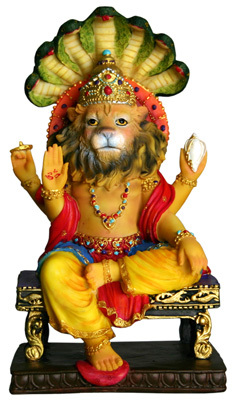 Why Do We Worship Narasimhadeva? 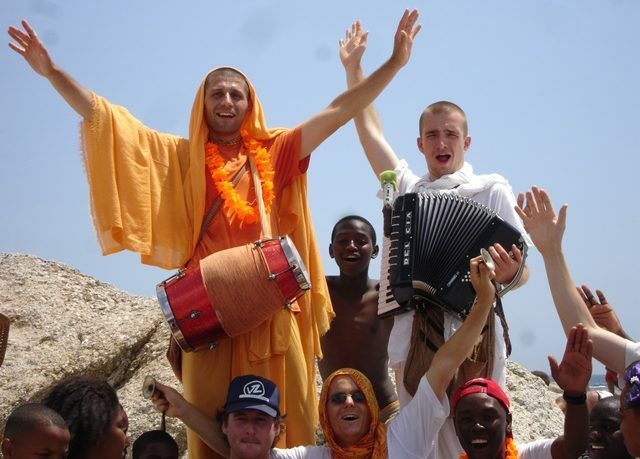 Are We Here by Chance ? 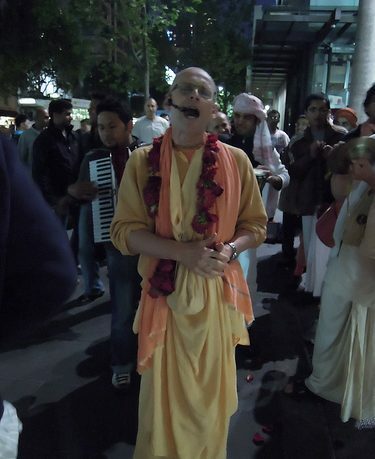 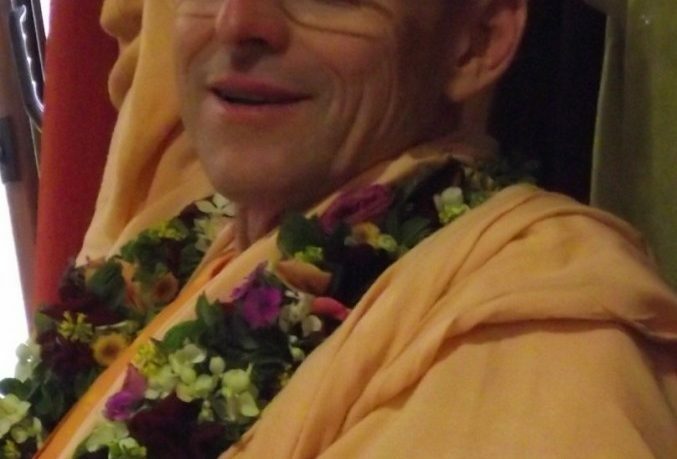 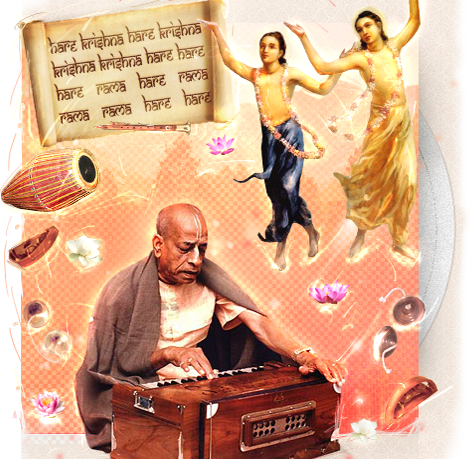 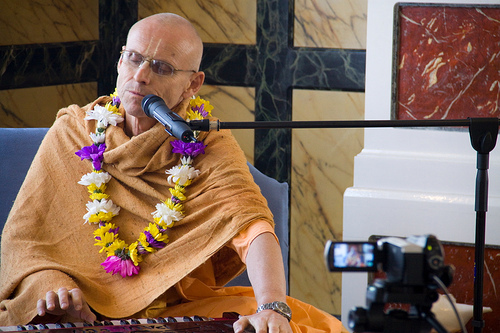 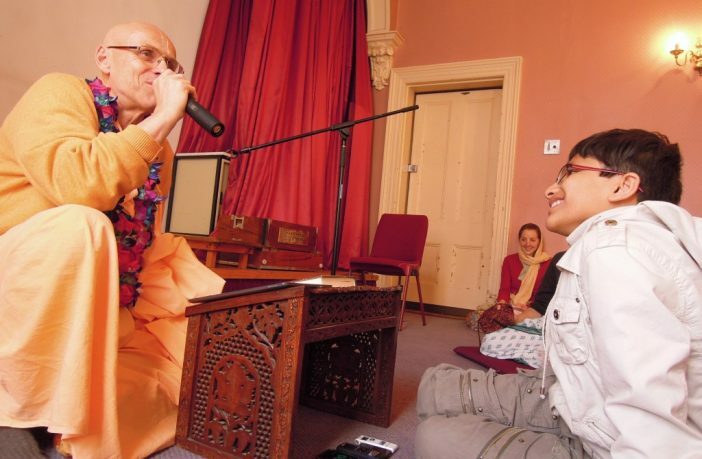 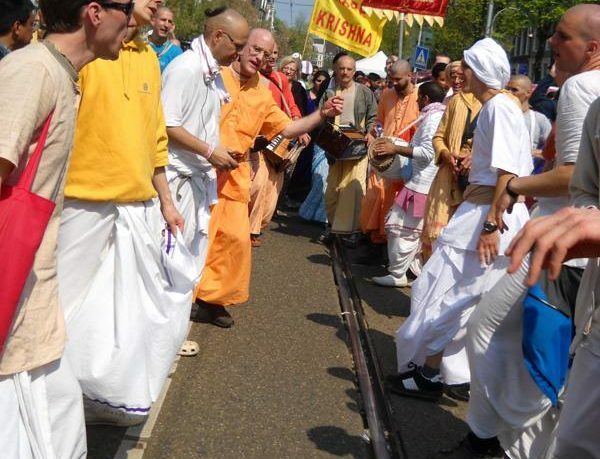 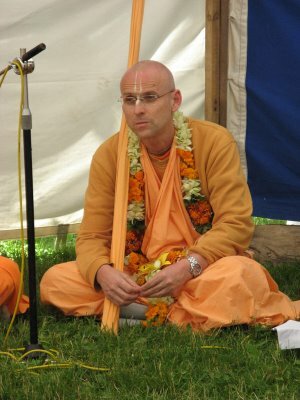 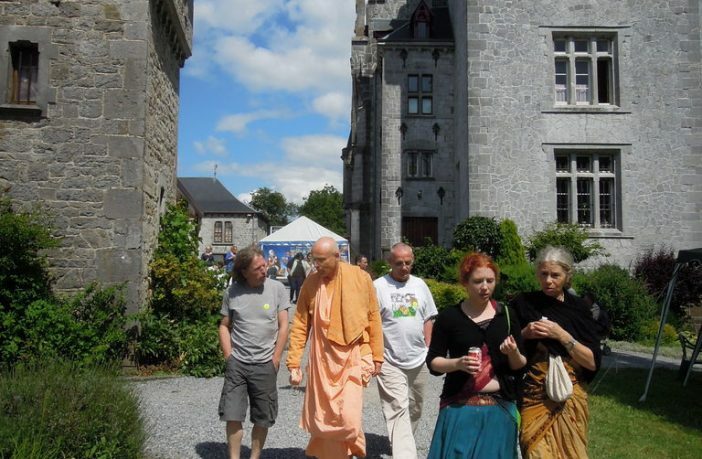 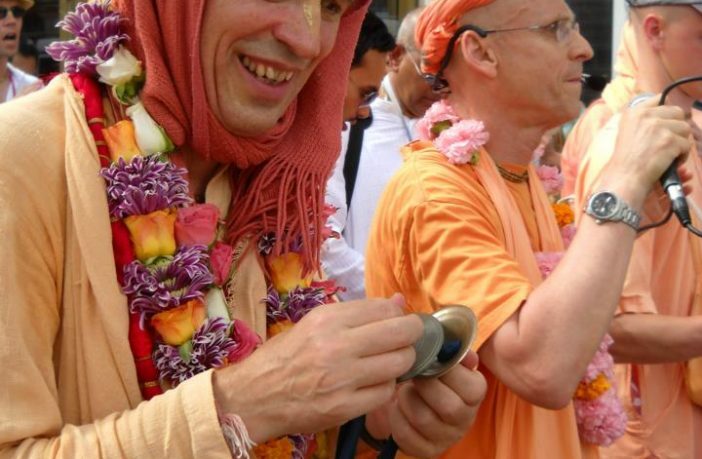 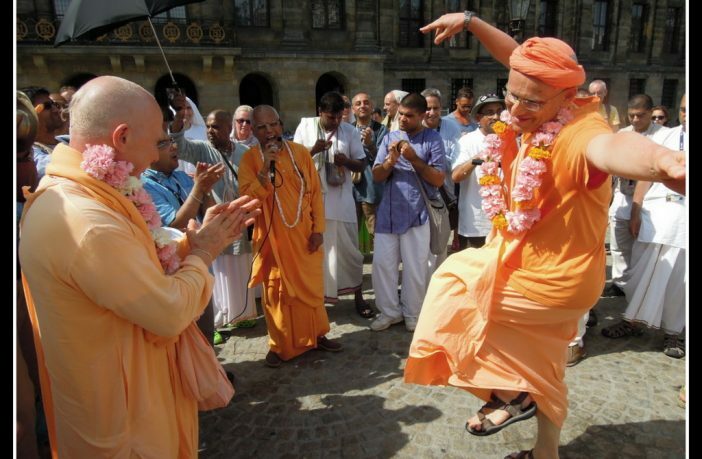 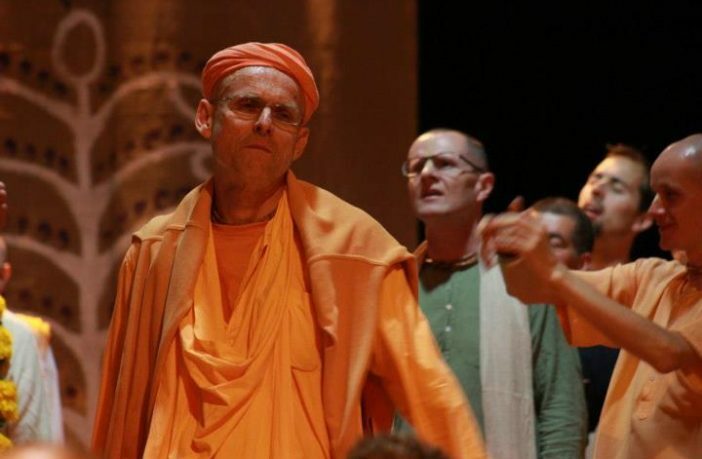 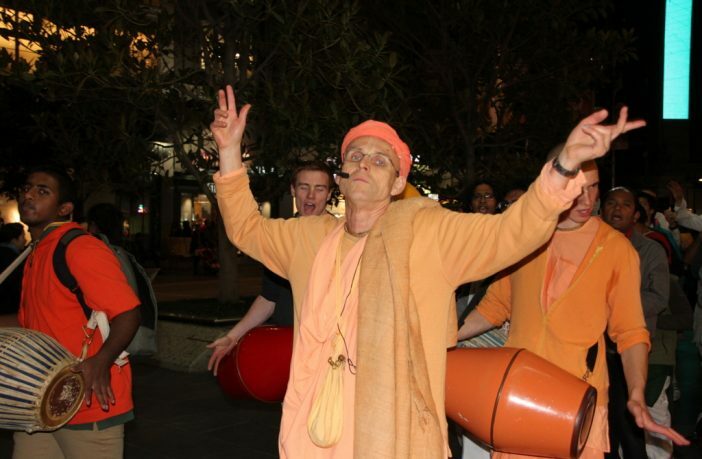 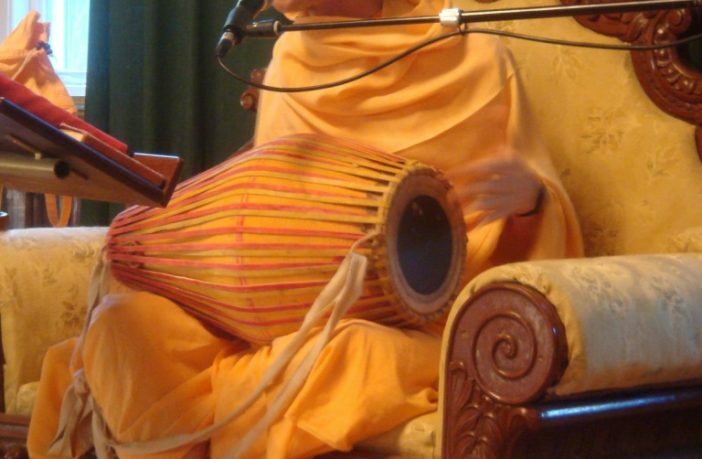 Kadamba Kanana Swami is ‘down under’ and was participating in the 12h Kirtan Marathon in Melbourne, Australia. 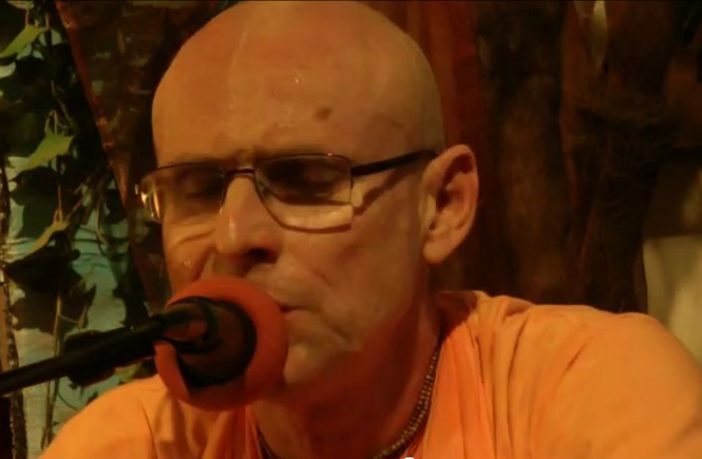 You can view a 12 min summary of this below. 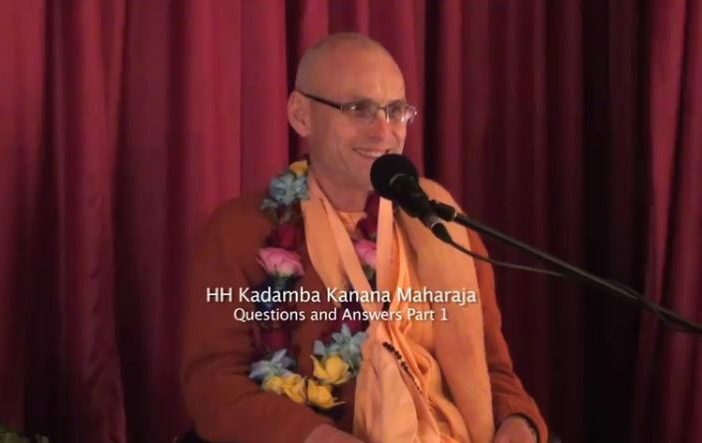 If you cannot view the video then visit youtube. 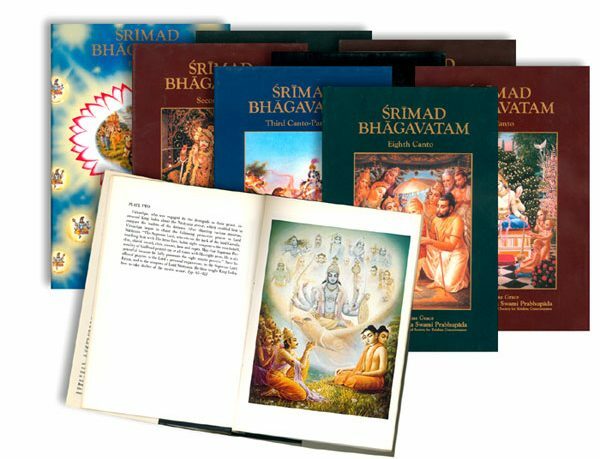 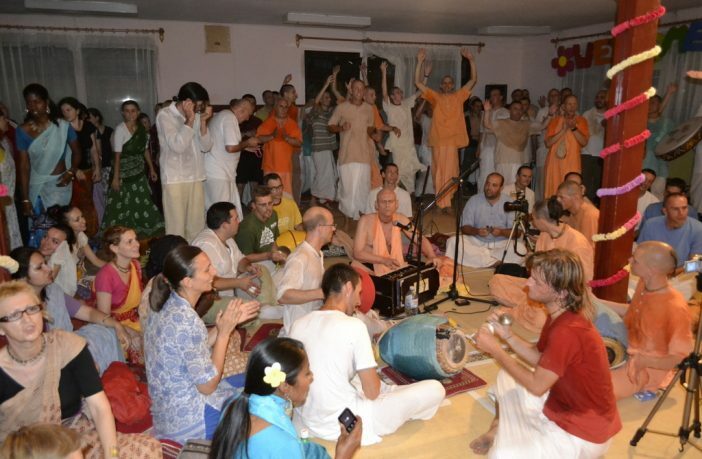 Bhagavatam class in Mayapur, Nov 2010! 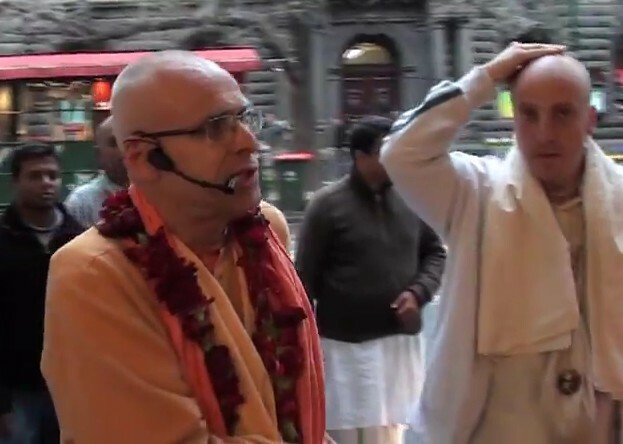 Kadamba Kanana Swami enlivens the devotees at Hare Krishna Centre, Stockholm Sweden, August 2010 Can’t see this video below? 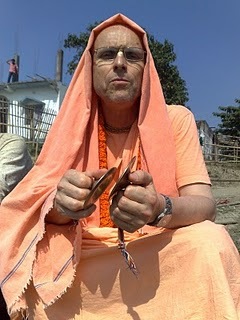 Watch on youtube.